Dr. Glenn Gorman PT DPT graduated with honors from Saddleback College with a dual major, receiving an Associate of Arts degree in biology and chemistry. He received a Bachelor of Science degree in Physical Therapy from California State University Long Beach. He earned a Clinical Doctorate in Physical Therapy at Boston University. 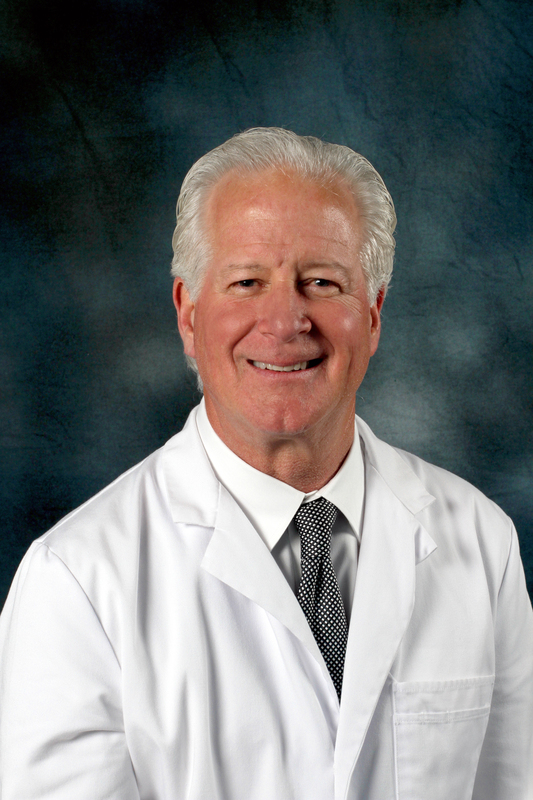 Dr. Gorman has taught at the Cal State Long Beach Physical Therapy program and most recently assisted teaching orthopedics in the Doctor of Physical Therapy program at Chapman University. His special interests include orthopedics, sports medicine, neurologically involved patients, pre and post-operative care, and competitive cycling. MOST INSURANCE PLANS ACCEPTED AND AFFORDABLE CASH PRICING AVAILABLE. ASK YOUR PHYSICIAN FOR A REFERRAL. Locations in Yorba Linda and Tustin.